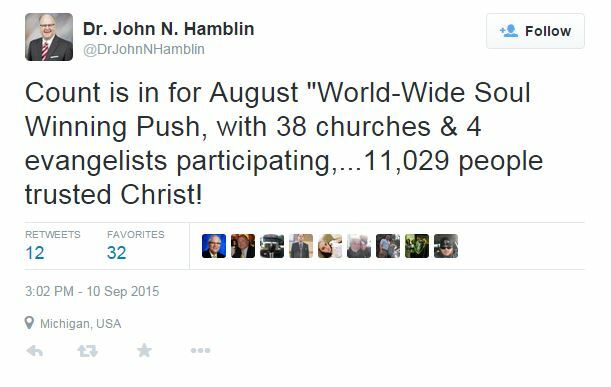 If Soulwinning and Bus Visitation for “Pack a Pew” Sunday is your idea of “old paths” then you might be a fundamentalist. My favorite part about this tweet is how the speaker doubles down when called out on it. 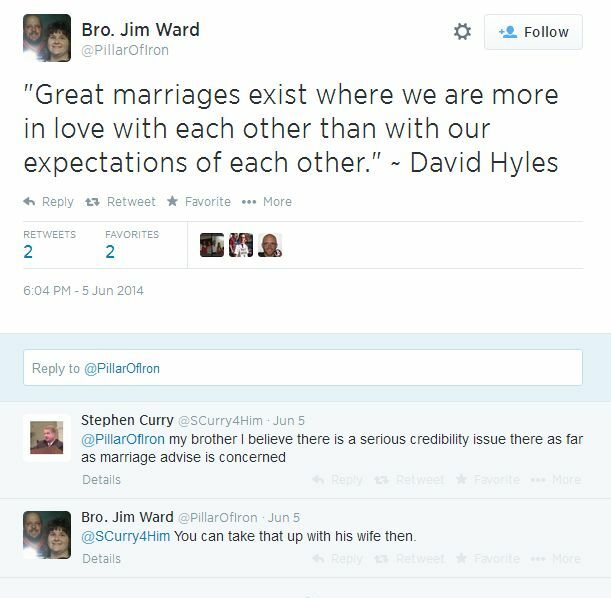 For those unfamiliar with Dave Hyles, the story is laid out here.